Our Brass Valves are available in the following materials, by Valve Type. 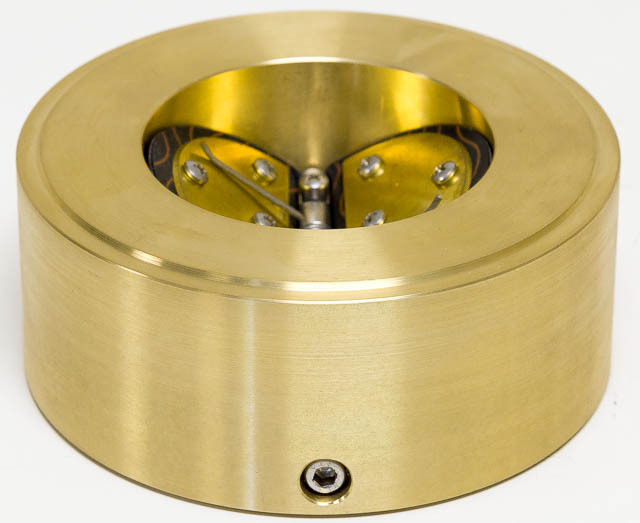 For more in-depth information on materials, dimensions and specifications, please visit the page for the specific valve category in which you are interested and download our brochure. You can also download brochures directly from the Engineering Resources page. All internal hardware, springs (if included) and pins are 316SS.